Little Bluebell: Single Girls Unite!! 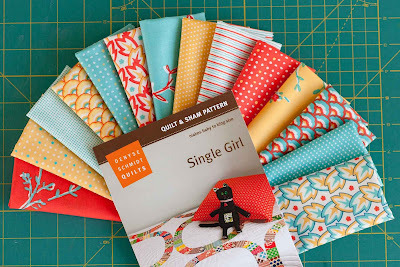 I have loved the Single Girl quilt pattern by Denyse Schmidt from a distance for a very long time. I put it off because it involved templates and curved piecing. 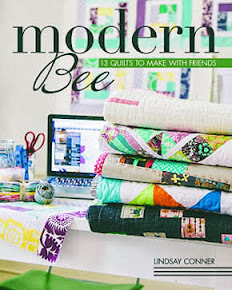 Leave it to Katie, Megan and Nova to encourage me to buy the pattern and give it a go. These three ladies have put together a support group for this pattern. Everyday someone is adding another fantastic version. It was just the kick in the booty I need to go ahead and buy the pattern and try it. The Single Girl flickr group is 238 members strong (and counting). 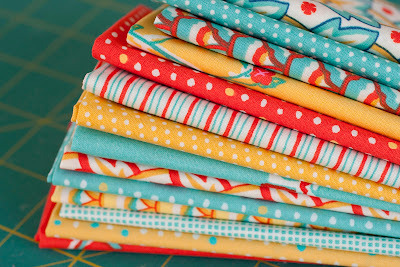 I'm using my favorites prints from City Weekend by Liesl Gibson for Olive & S. I adore this color combination. It feels so fresh and vibrant. ooooo I love that color combination too! Oooooooh--I love this! 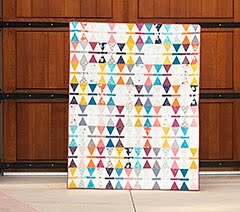 This color combo is amazing--I can't wait to see how this goes together! 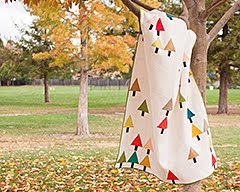 I love, love, love the fabric you are using Adrianne! Are you just starting? I am still working on templates. I was tempted by the pickledish quiltalong a few months back but didn't get my stuff together. I'm not sure it's the traditional pattern, but they used a geometry/vibe similar to the single girl, with a double ring. Love it! 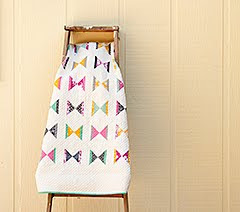 I've seen this all around on blog land and even think about making one. But now is not the time for me. Love your color choices! I love these colors together, too! I have not seen this line...so I'm glad I did! I'm seriously considering making SG for myself, but I am so inexperienced! Still thinking of it, but loving checking out everyone else's! 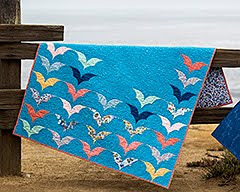 This quilt along is great! I've had my pattern in the drawer for 3yrs! I finally have a set of KJR so I'm going to start it soon! Can't wait to see what you do. oh, and have you decided on a background fabric yet? I love red and yellow together? Those are sooo beautiful! Gorgeous colours and I love all the spots. I'm a sucker for anything with spots on! Those fabrics look great! 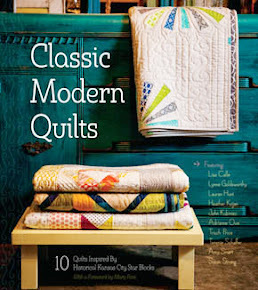 Can't wait to see your quilt. As usual, you've picked great fabrics!! How do you do it all and make it look so good??? Amazing! You know I want whole lines of many different fabric lines, right? The colors in this line are great! I have a few of them, especially the dots. Can't wait to see your progress. I hope this comment allows you to reply!